Are you in the process of selling your home? Are you a realtor with a home that isn't showing well? A Resale-Ready™ consultation will help you attract potential buyers and add thousands of dollars to the value of your house or condo. Both sellers and realtors benefit because Resale-Ready™ focuses on instant decorating changes that allow every home to show well, immediately, simply by using what is already there! It also helps avoid the heated discussions between realtors and sellers about who will pay for expensive staging rentals and props. The Resale-Ready™ fee is an affordable, low flat rate. For a successful Open House or to get the best price quickly, Resale-Ready™ refinements are the solution for every home that needs an instant space-lift. *This Specialty Service is charged at an hourly rate. 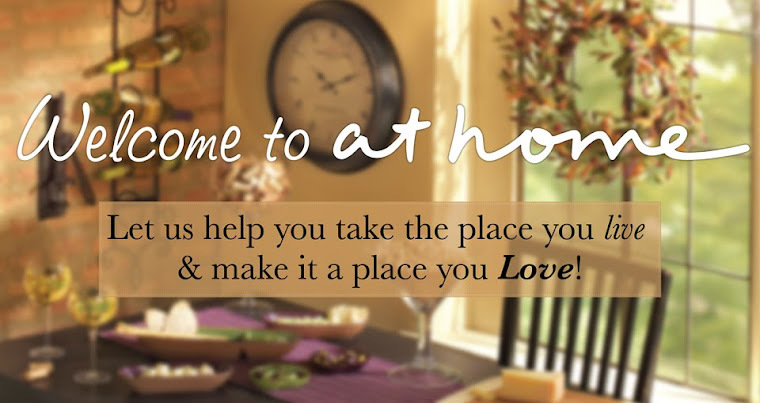 Helping you take the place you live and make it the place you LOVE!